Retail shop fronting on to Newmarket Street and extending to approximately 420 sq ft. 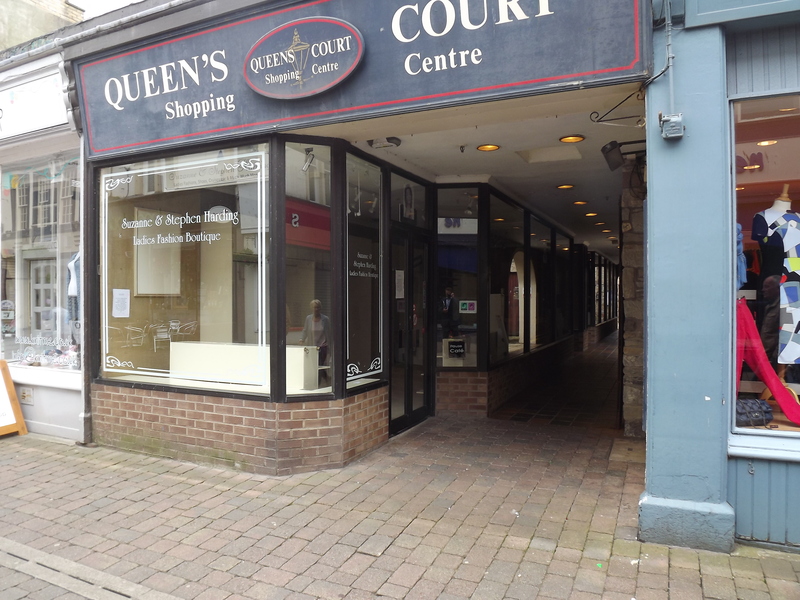 The shop forms part of Queens Court Centre but fronts on to Newmarket Street thereby giving it useful displays into the centre and the front street. 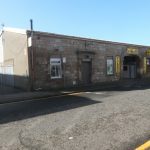 The centre lies at the junction of Sandgate and Newmarket Street to the south of Ayr town centre with the former having street parking. The shop is presently fitted out for ladies fashions and displays areas, rails, counter etc remain in place. However, for an alternative use the premises can be taken back to a shell. The property is currently laid out to form; Main Retail Area, Fitting Room, Toilet. According to our calculations, the shop has a Net Internal Area of 39.02 sq metres ( 420 sq ft). In addition, there is basement storage extending to 20 sq metres ( 215 sq ft ). Mains water, gas, electricity and drainage are laid on. The premises are served by a common gas fired central heating system. The subjects are entered in the current Valuation Roll with a Rateable Value of £8,600. Should this be the incoming tenant’s only place of business that 100% relief may be available under the Small Business Rates Relief Scheme. 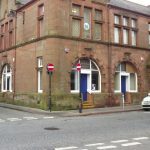 The subjects are offered on a new Full Repairing and Insuring Lease at a commencing rent of £11,000 per annum.